IFR, 100% Avora polyester, opaque fabric with an opulent satin luster. 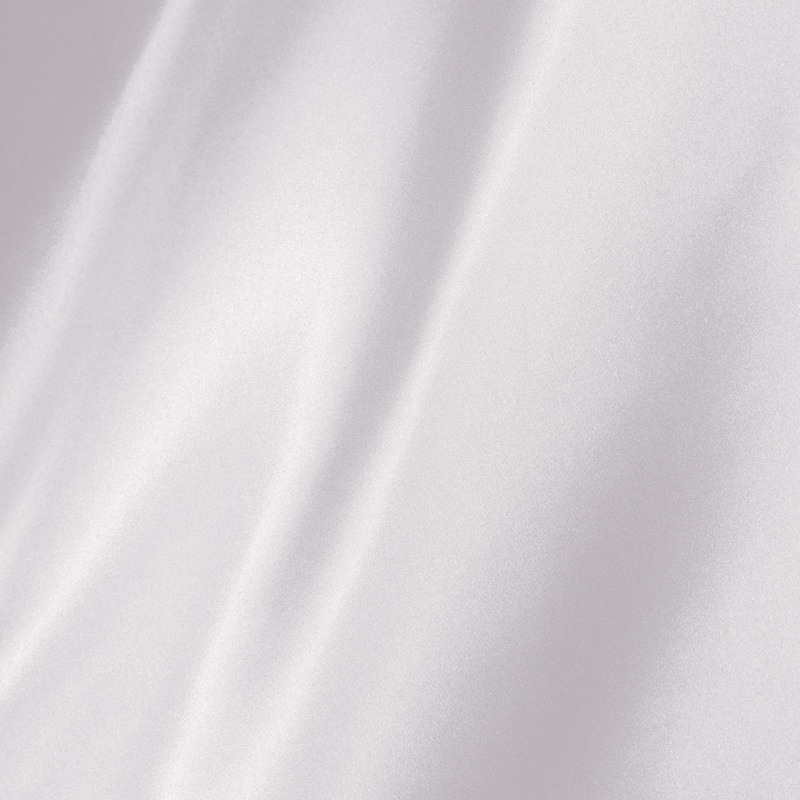 Quantity on hand is subject to availability. 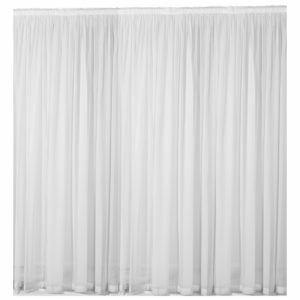 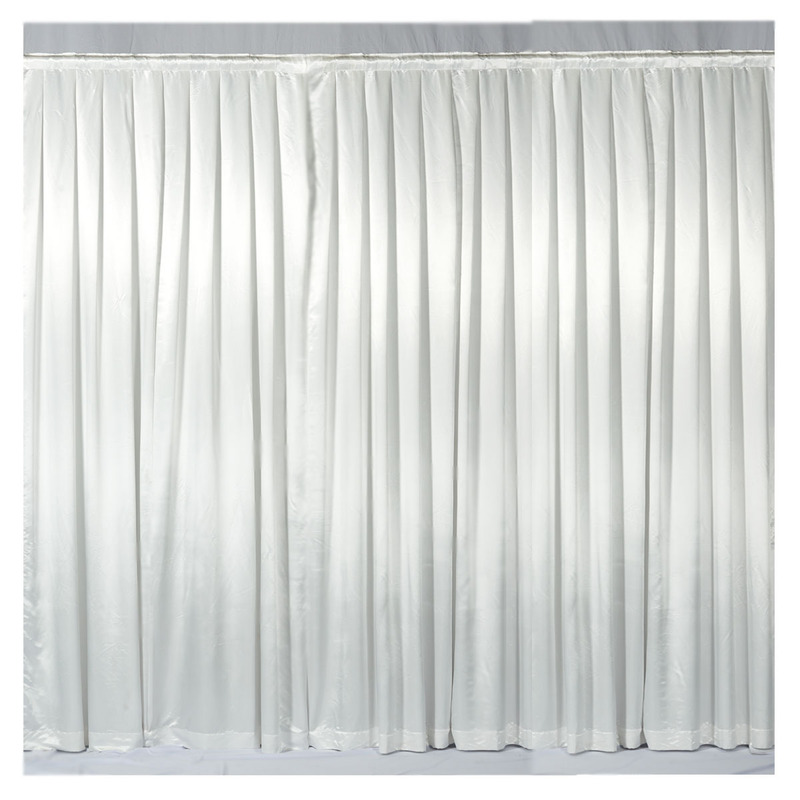 Strie Satin II curtains present extravagant luxury and elegant details. 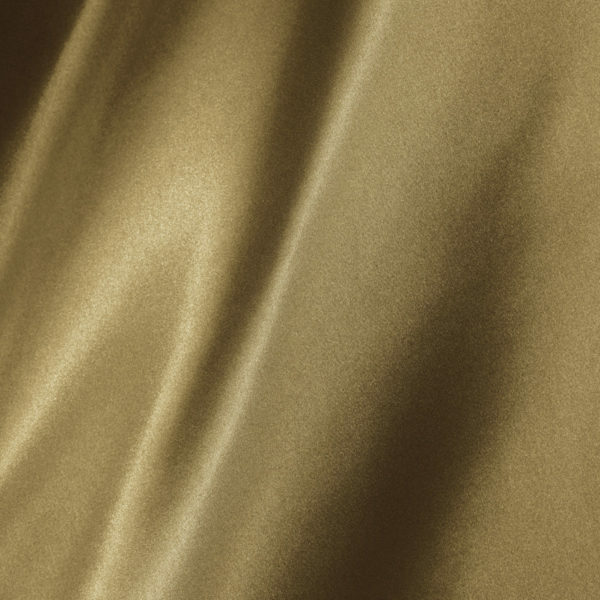 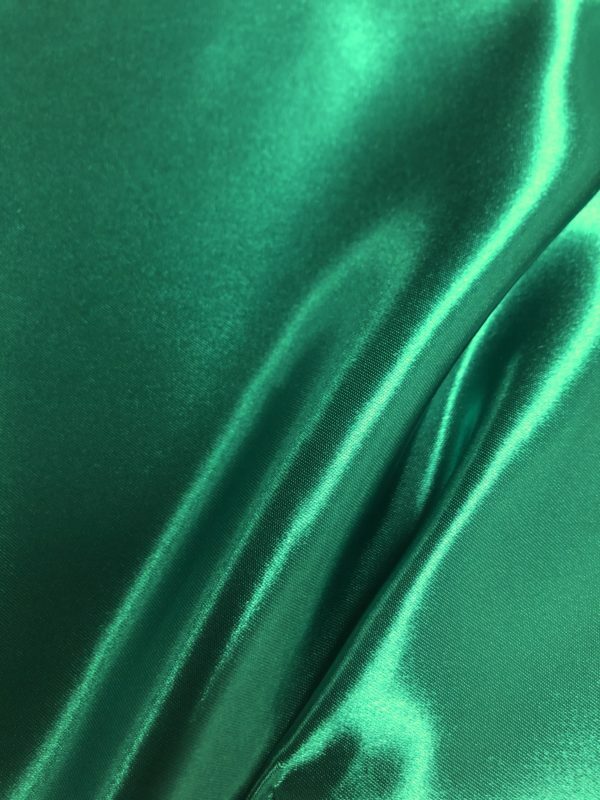 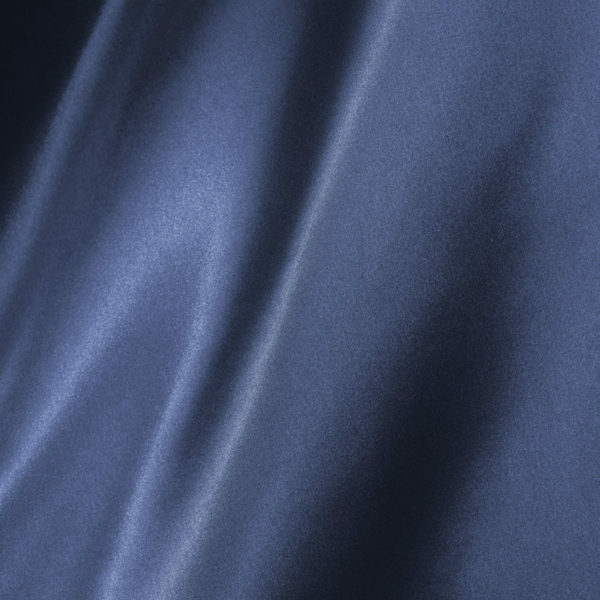 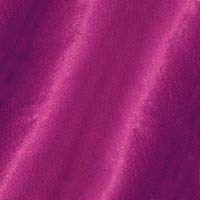 This heavyweight satin has a beautiful soft luster and maintains its soft drape and hand. 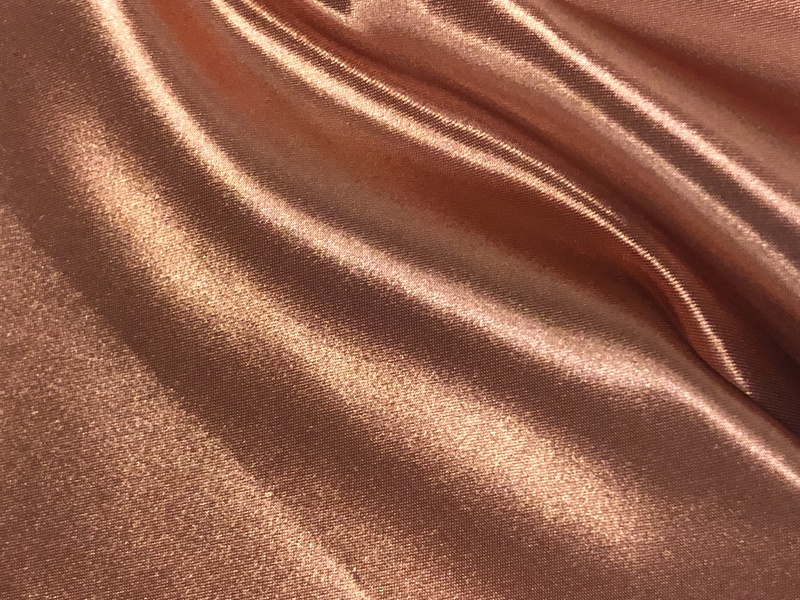 Its reverse side has a lustrous crepe appearance. 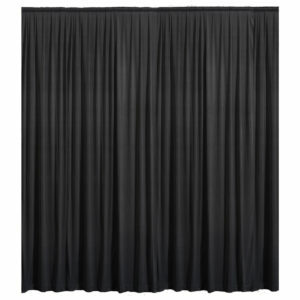 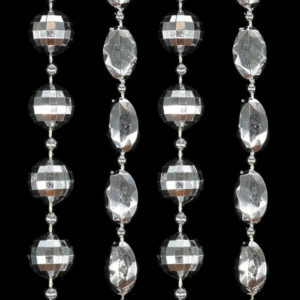 It’s the ideal material for Event Masking and decorating. Curtains are pre-pleated.